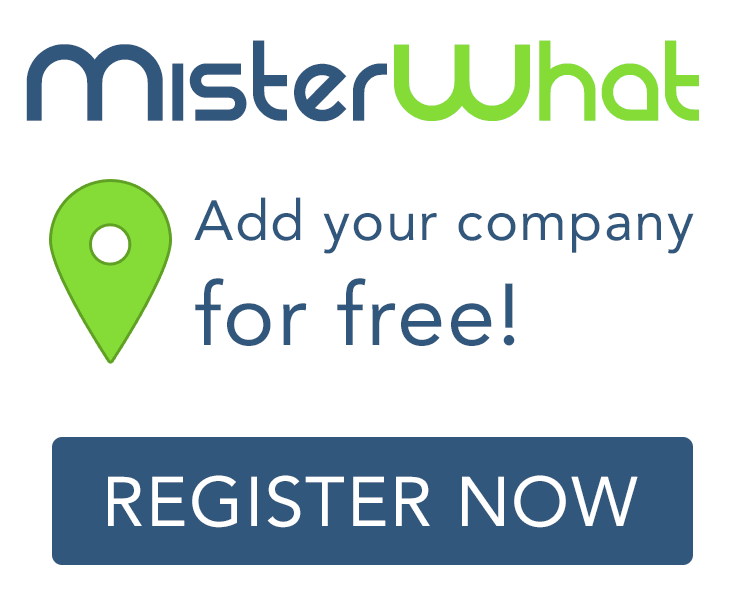 MisterWhat found 26 results for Plumbers in Murrieta. Find phone numbers, addresses, maps, postcodes, website, contact details and other useful information. Plumbing Specialty 24 Hour Service! Family Plumbing, Heating & Air Conditioning, Inc.